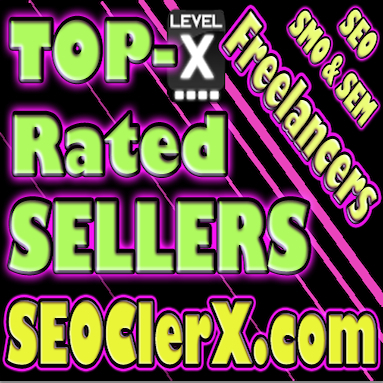 Where ALL Services are "Guaranteed"
SEO Services Currently "On Sale"
Since they are new, I mostly need Directory Submissions, Press Release Creation/Submission, Social Bookmarking, Blog Comments, Web 2.0, Article Writing/Submissions, and/or Forum Posts, etc. If you're interested in any of my OTHER SERVICES - in exchange for doing some WhiteHat, MANUAL SEO for all or any of the above Sites, feel free to ask. 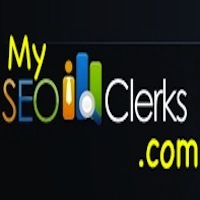 Submit Your Website To Top Search Engine And More. i will submit your website to top search engine and submission to dmoz directory and yahoo directory puls more high pr directory. 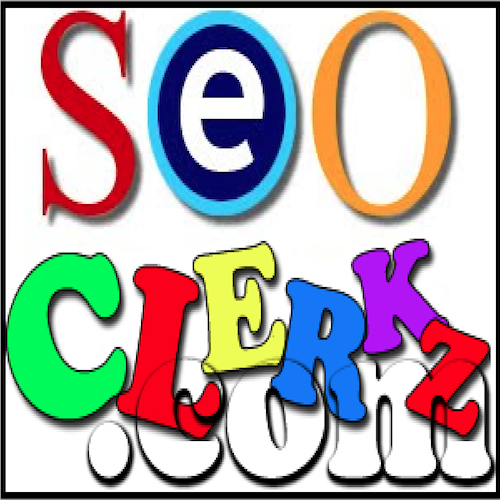 fully setisfied white hat seo service. 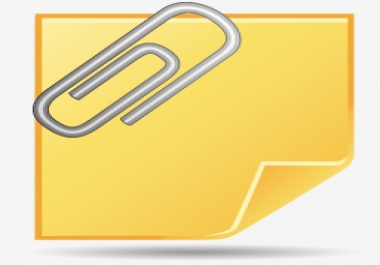 i will create web 2.0 tier 1 blogs for your sites. you know what i meant, don't want to be too detail here. please pm me, what are the keywords you want to target.